As Principal, Nick Ubrun utilizes his extensive project experience to lead a driven engineering team to develop solutions to a variety of projects and problems. 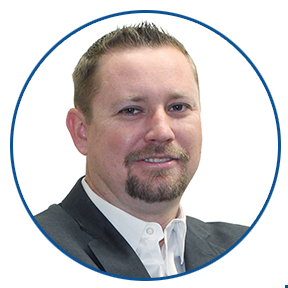 Nick is a licensed professional mechanical engineer with over nine years of mechanical and plumbing design and planning experience in the industry. Nick’s clients include major universities, government agencies, schools, major theme parks, and private firms. Additionally, Nick’s experience has included the planning and design of central heating and cooling plants, cogeneration systems, laboratory retrofits, and building HVAC systems, including several LEED certified projects. Nick has also successfully assisted clients with preparing project programming requirements in order to maximize energy savings and system reliability while minimizing the cost to the client. American Society of Heating, Refrigerating and Air-conditioning Engineers (ASHRAE). Mr. Ubrun has successfully assisted clients with LEED and CHPS accreditation as well as City Plan Checks and Division of the State Architect (DSA) submittals.